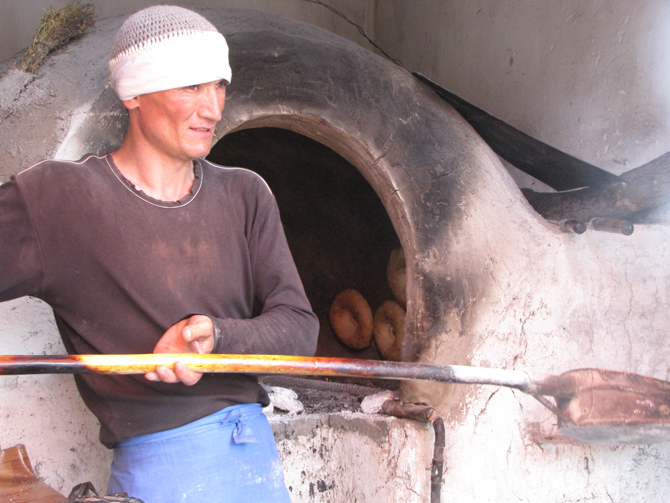 Uzbekistan continues to be the Central Asian country with the most severe religious freedom restrictions. No religious activities beyond state-run and state-controlled institutions are allowed. Indeed, members of Protestant churches are commonly regarded as followers of an alien sect aiming to depose the government. Operating under that paranoia, police, secret service and mahalla (urban subdivision), local authorities regularly raid non-registered churches and strictly monitor religious activities in various ways (bugging homes, tapping phones and infiltrating church groups). In general, the Islamic culture makes life for Christian converts particularly difficult, but indigenous Christians with a Muslim background bear the brunt of persecution. 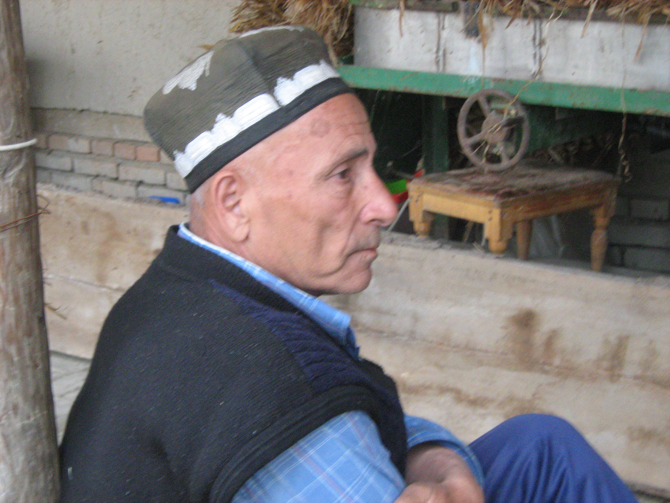 All Christian communities in Uzbekistan are experiencing some form of Christian persecution from the state and/or dominant Muslim culture. 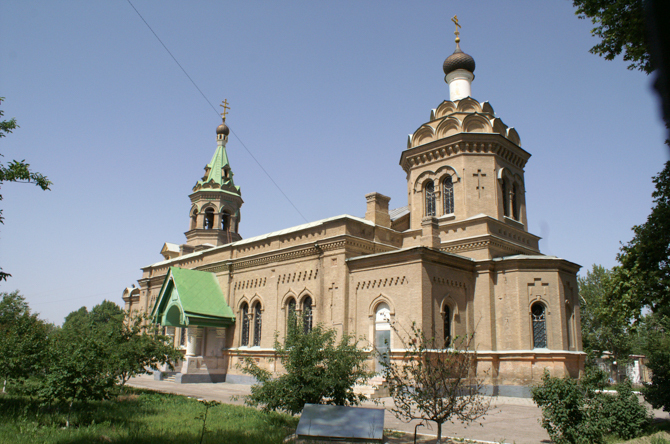 Because they don’t usually attempt to make contact with the Uzbek population, Russian Orthodox churches have the least problems from the government. It is the indigenous Christians who are most persecuted from the state and from family, friends and the community. They experience pressure and occasionally physical violence to renounce their faith and return to Islam. Some converts are beaten and locked up by their families (placed under house arrest) and eventually excommunicated. And in areas with unregistered churches, Christians suffer repeatedly from police raids, arrests and fines. In late November 2017, officials raided the home of Stanislav Kim in Urgench. Forum 18 reported that nine of the 10 adults at the meeting, including Kim, were arrested. The state has implemented requirements that make it almost impossible to register new churches. And the registration rules for already existing religious communities have become even more difficult. 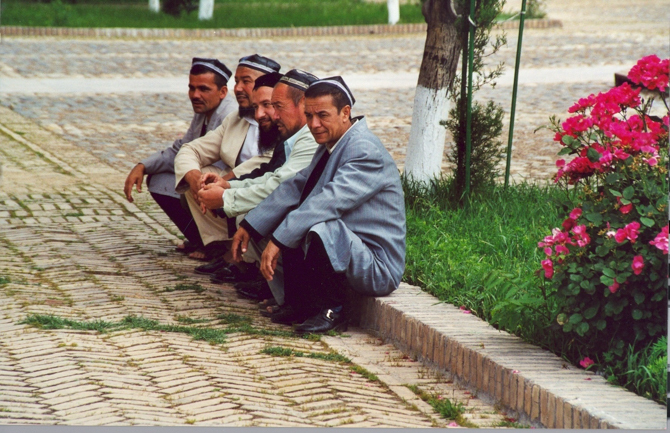 Pray with Christian converts for protection and courage to live life as Christians in the hostile Muslim society that both discriminates against them and fuels state paranoia. Pray with Baptists, Evangelicals and Pentecostals who are threatened, raided, fined and arrested. Pray with church leaders for discernment, boldness and courage as they build the Church in the face of potential arrest, fines and attacks. Pray with believers who live under house arrest and are often ridiculed and physically attacked by their families. 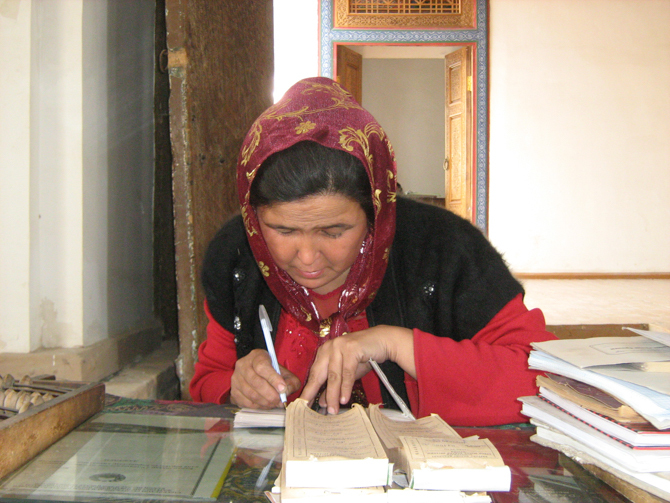 Pray for comfort and strength for Christian women forced to marry Muslim husbands. Ask God to reach their husbands through the words and actions of their wives. 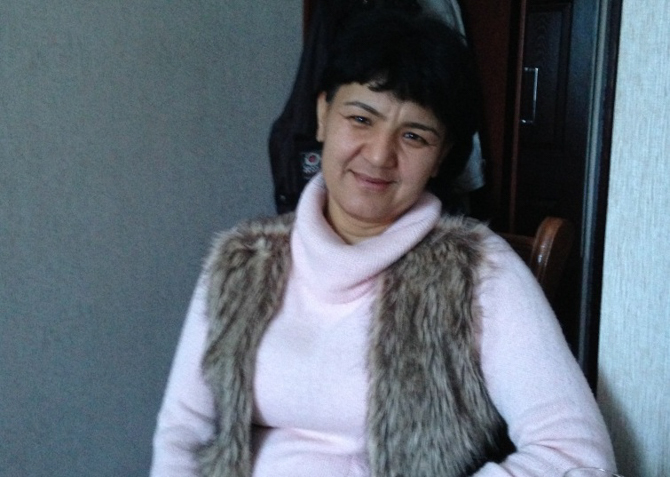 In Uzbekistan, police and security officials raid a growing church.